Where is the Goal Line? : A Critical Look at Police Body-Worn Camera Programs. Stay connected with JUSTRAC for information, news, research, training and symposia in rule of law. Subscribe to the JUSTRAC Newsletter. Explore rule of law events, articles and practitioners around the globe with the JUSTRAC map. 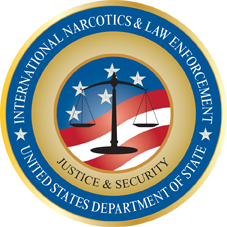 JUSTRAC is a cooperative agreement between the Rule of Law Collaborative at the University of South Carolina and the Bureau of International Narcotics and Law Enforcement Affairs, U.S. Department of State.